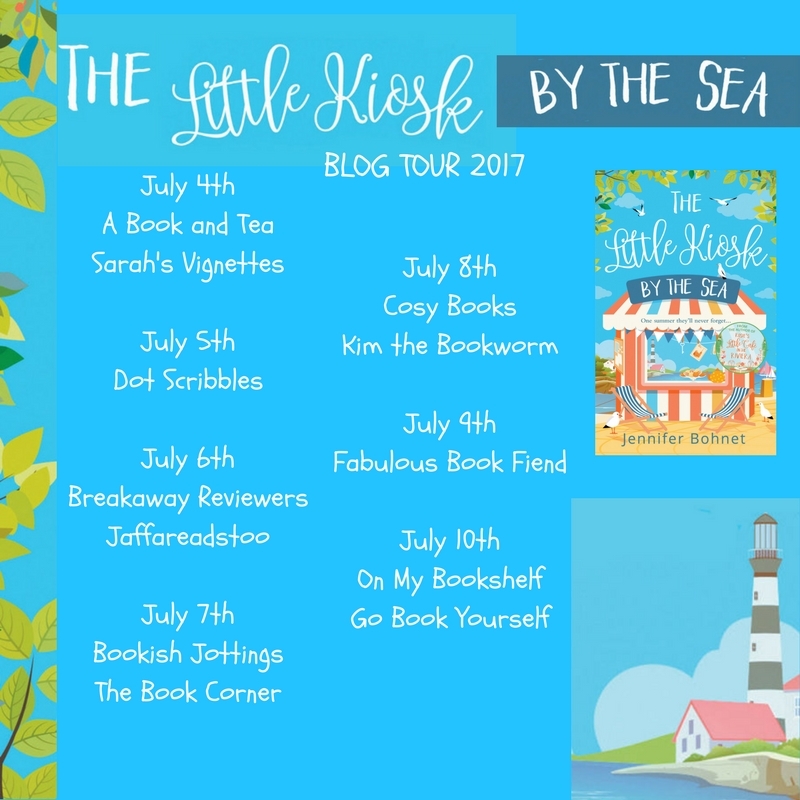 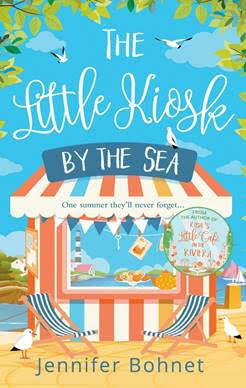 Congratulations to Julie who won my Little Kiosk by The Sea Giveaway! Please get in touch via email or DM me on Twitter and the publisher will send you your very own copy of this fabulously summer book! 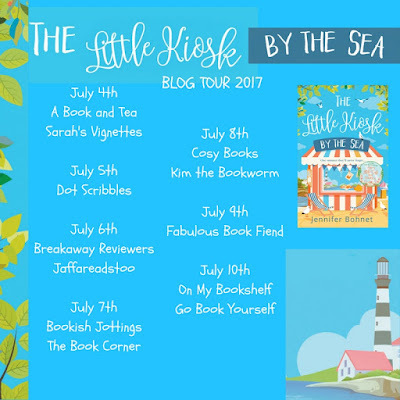 Thank you so much for taking part and don't forget to visit the other stops on the blog tour!